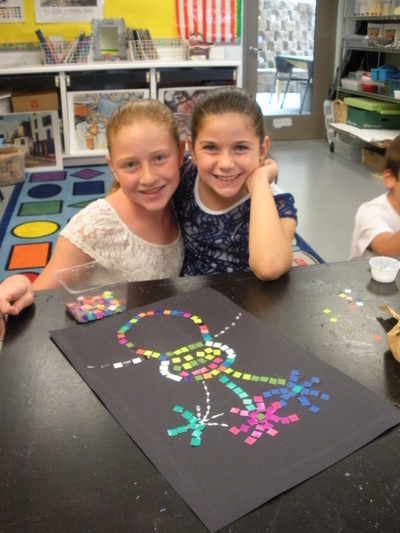 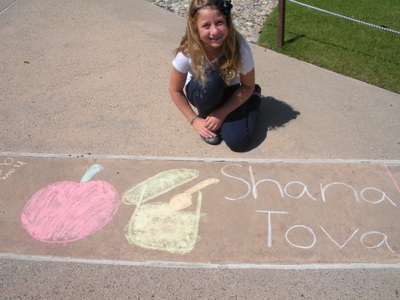 Welcome to SDJA Lower School Art! 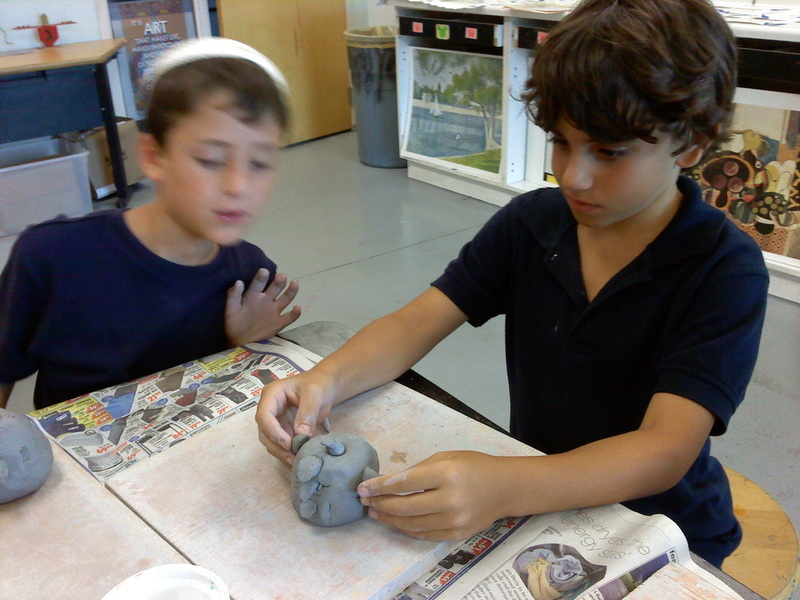 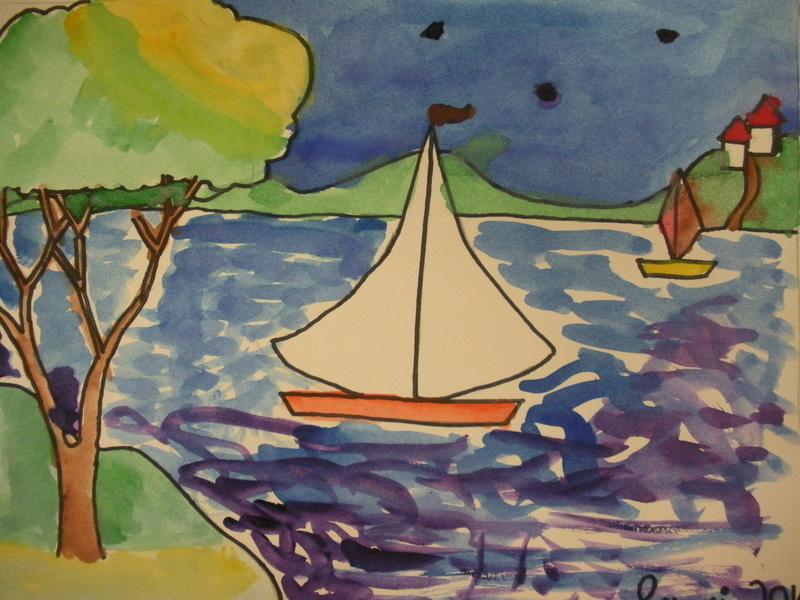 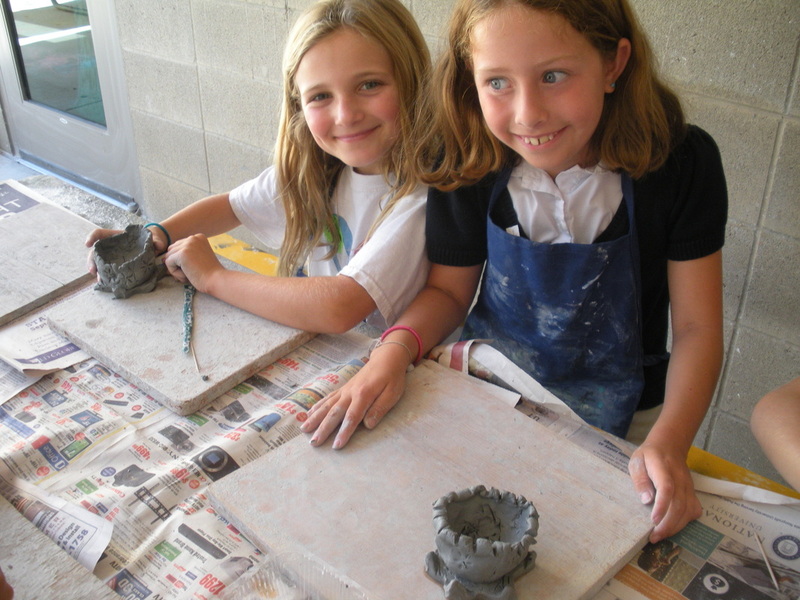 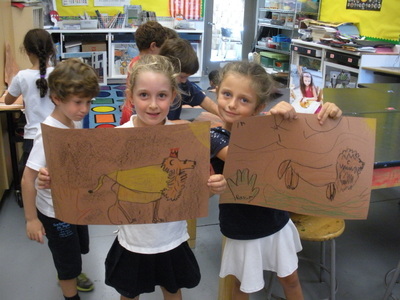 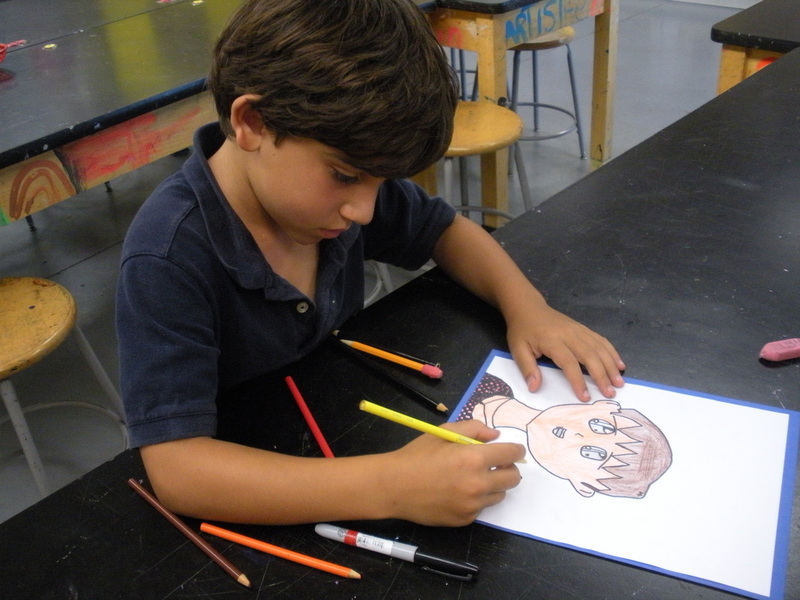 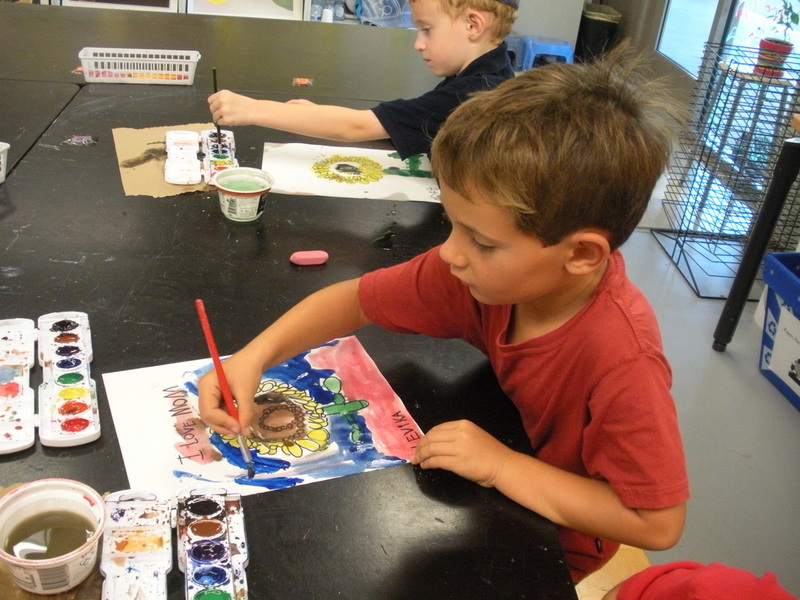 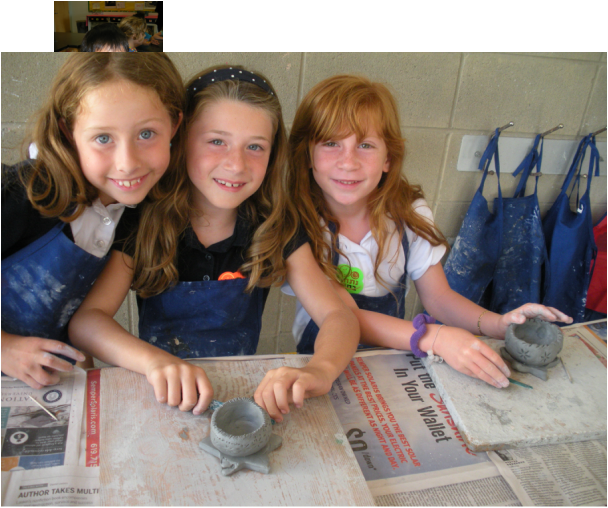 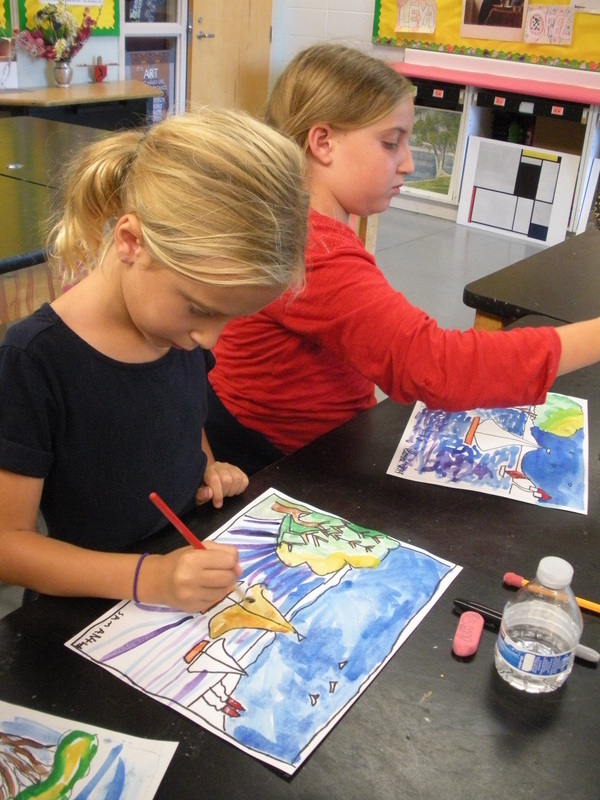 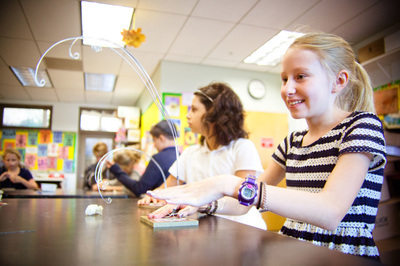 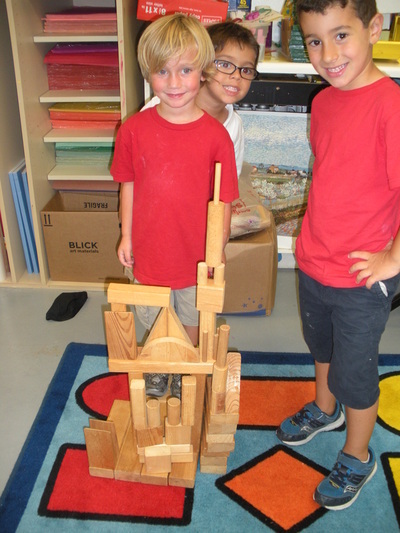 WELCOME TO SDJA LOWER SCHOOL ART CLASS WEBSITE! 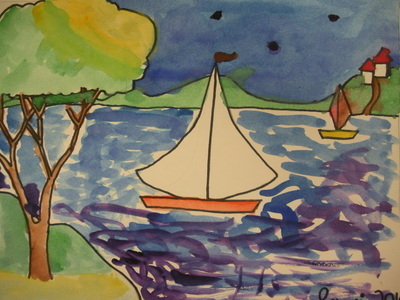 This site should answer some questions about our art class, as well as highlight some of the wonderful artwork our students create. 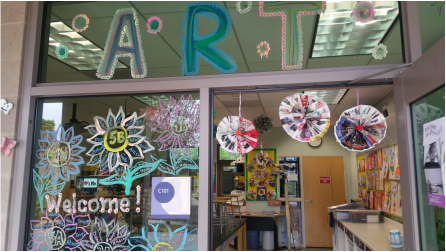 As you view each grade's " Art Gallery", I hope you enjoy the discipline, care, and determination GMLS students exhibit in everything they create. 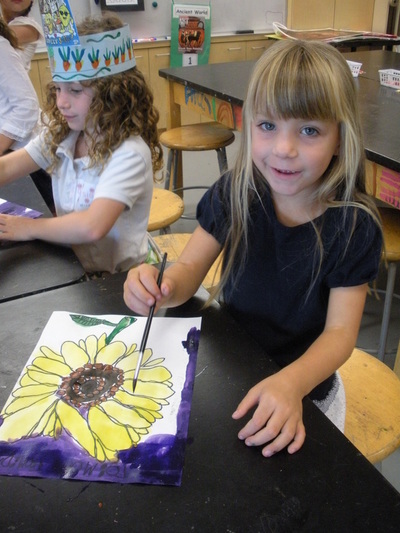 As a graduate of the California State University, Mrs. Polyak holds a Master's Degree in Fine Art, with State of California Art Teaching Credential. To visit Victoria Polyak's professional artist website, please click here.